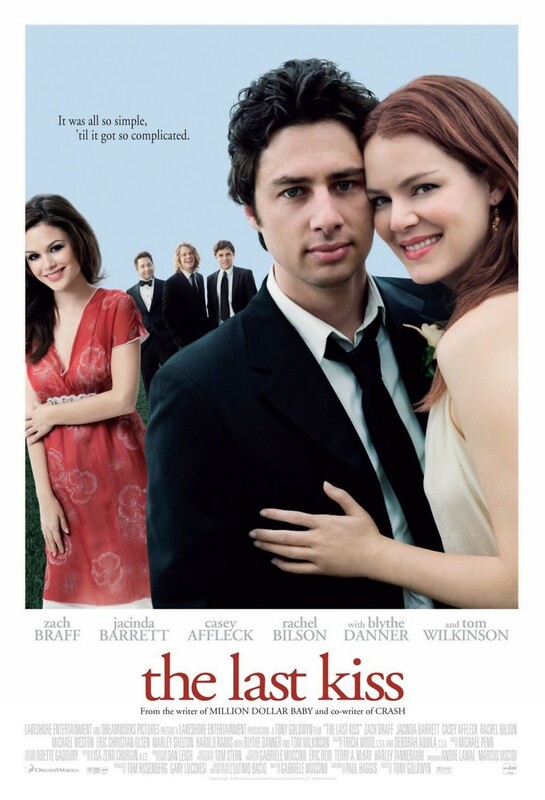 When Jenna gets pregnant by live-in beau Michael, her parents begin pressuring the couple to tie the knot. Jenna insists that work and study pressures render a wedding impossible. However, the real reason is that Michael has a severe commitment phobia. Then Michael meets Kim at a wedding. The two form a bond and strike up a converation in which Michael admits his entrapment fears. Kim, who takes this as a sign that he is available flirts with Michael. She drops the hint she is interested in him by letting know where he can find her. Sure enough,he encounters Kim again. She invites him to a party. He goes, getting co-worker Chris to cover for him. When a mutual friend of all of them dies suddenly, his cover is blown. Jenna becomes confrontational even though nothing happened between Michael and Kim. Eventually he does cheat with Kim. He must go to great lengths to appease Jenna's parents and to show Jenna that he is truly sorry. He literally hangs outside her door night and day, rain and shine until Jenna relents and lets him in.